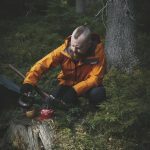 Each month I list the top 5 Outdoors Instagram accounts that have inspired me with stunning photography, interesting story-telling or a combination of both. October was yet another month of stunning scenery but when I look back on my Top 5, I think it represents much more than that. It’s the emotions, power, and colours of nature that make you want to start packing your backpack again. Check it out and enjoy. paze_jake hails from Colorado and this amazing photograph of two bull Elk during a sparring session is outstanding. Beautiful colours, amazing beasts and a well timed capture. Would have been nice to be there witnessing the whole event roll out. Top work Jake! Keep ’em coming. pipermarmalade is the Instagram account of Grace Mackenzie and I’ve been following her for some time now. It’s always stacked full of scenery that’ll make you drool, that I guarantee. This sunrise shot over Mt. Shuksan, Mt. Baker Wilderness, Washington is spectacularly captured and the water works it’s magic on a flawless reflection. Thanks for another month of beautiful photos Grace! The incredibly vibrant colours in this shot really caught my attention. It looks like each piece of fungi has been meticulously hand-painted and it’s been fantastically captured I might add by fellow Aussie: bboots_. 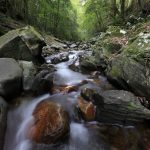 She likes to hang out in rainforests and get her camera workin’ overtime, so head on over and check out her pics for plenty more little gems like this. A Campfire on the edge of a still lake. Come on, does it get any better? This pic captured by vandringsbloggen wins the “I want to be there right now” category this month. Angeliqa Mejstedt runs this Instagram account as well as an outdoors blog filled with her adventures: vandringsbloggen.outdrr.com. On a side note, you might want to let Google translate that page for you as it’s all in Swedish. Anyway, the photo might be simple, but it speaks volumes and I could look into those flames forever. By pure coincidence, another campfire shot from another Aussie closes out this month’s Top 5 in style. This photo of dinner cooking on the coals was taken at Mt Elvire in Western Australia by Alex Garner, known on Instagram as intentsoffroad. He’s an outdoors, camping and 4×4 enthusiast who also runs a pretty cool website featuring all of the above: intentsoffroad.com. Keep an eye on his Instagram feed for regular off-road awesomeness of all kinds. Keep up the good work mate! 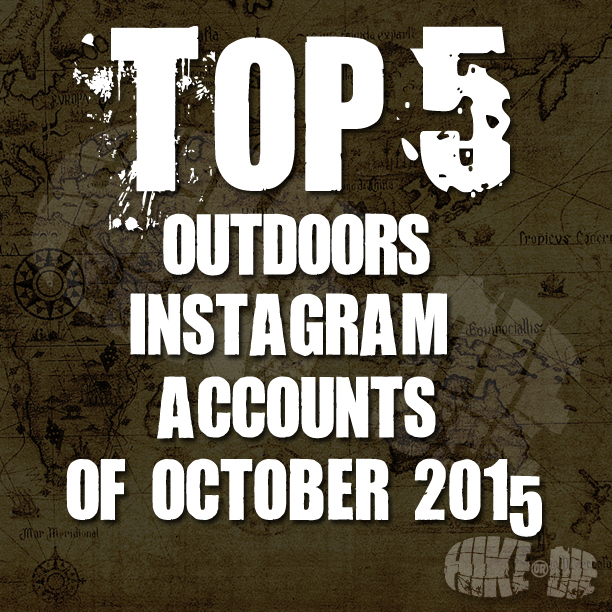 Well that wraps up a slightly different top 5 for this month on Instagram. Check out @hikeordie on Instagram and follow our journey too. We’ll also let you know when the next Top 5 is posted.